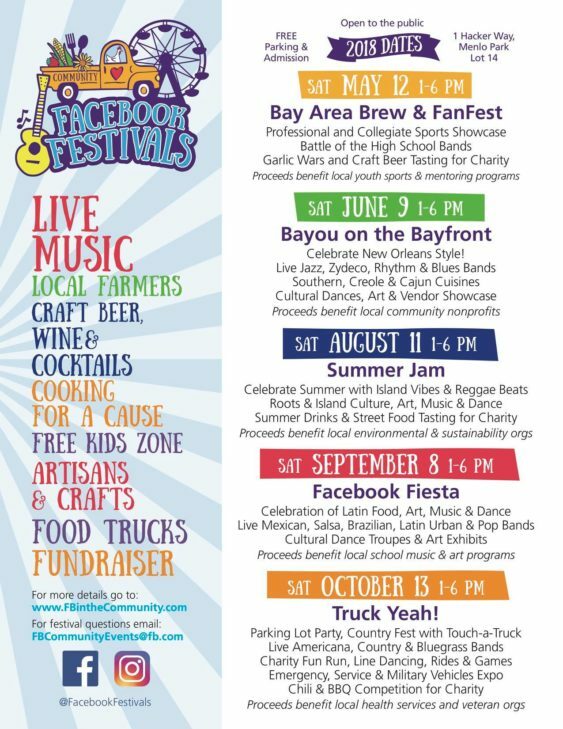 With over 80,000 attendees, $92,000 raised for local non-profits and more than 150 local family farms and small businesses supported, Facebook invites you once again to join them at Facebook HQ on five Saturdays from May to October to enjoy and have fun while supporting different communities of local youth and mentoring programs. There will lots of activities that kids and adults will enjoy. October 13 – Truck Yeah! Proceeds benefit local youth and mentoring programs.